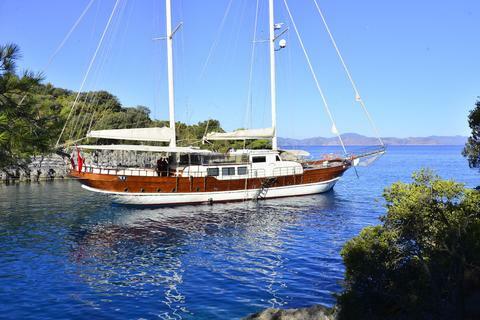 Boat type ----------------------- Sailboats Charter country ----------------------- Turkey Charter area ----------------------- Mediterranean Sea - Aegean Sea - Levantine Sea - Mediterranean Sea - Turkish Riviera Port ----------------------- Please choose a country! 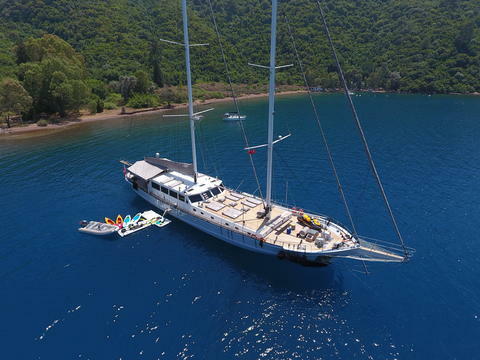 Gulet Berrak Su is 33 metres with 6 cabins; 2 master with French bed and 4 double cabin with French beds accommodation for 12 guests. Each cabin has a fully air-conditioned, wardrobe and ensuite bathroom with shower box and home style toilet. 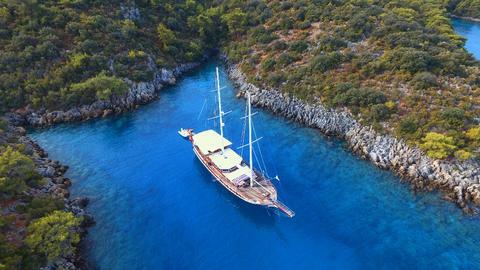 Gulet Ugur is 31 metres with 7 double cabins with French bed accommodation for 14 guests. 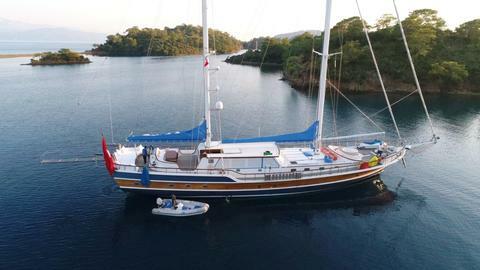 is 38 metres length and 8.10 beam with 5 cabins; 1 master, 4 double cabins for up to 10 guests, each cabin has a fully air-conditioned, TV, satellite antenna, Music system, safe box, wardrobe and en-suite bathroom with shower box and home style toilet.